Sherpas Cinema is proud to present an avalanche education film series targeted towards youth. 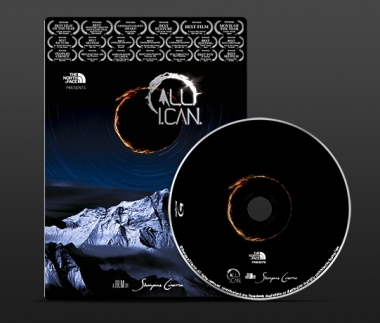 Winner of numerous awards including “Best Director” (X-Dance 2009), “Best Concept” (Powder Awards 2009), “Best Cinematography” (Cold Smoke Awards), “Official World Tour Selection” (Banff Mountain Film Festival), and “Best FILM” (Livino Mtn Film Festival 2009, Cold Smoke Awards 2009, and Fernie Mtn Film Festival 2009). 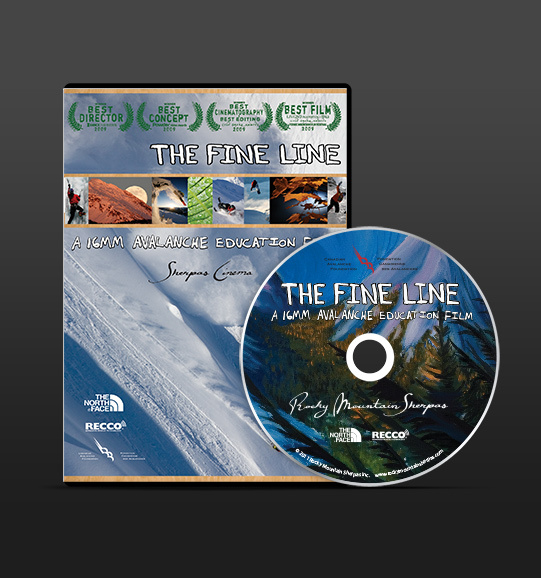 THE FINE LINE – the world’s best avalanche education film! Now available in English w/ French, Japanese and Spanish Subtitles! Over 2 Hours of captivating and life saving material. 1 Feature Film + 4 Training Films covering all the basics every backcountry user needs to know.